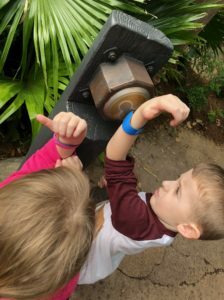 Whether this is your first trip to Walt Disney World or you’re a seasoned Disney visitor, we have the answers to some of the most asked FastPass+ questions. 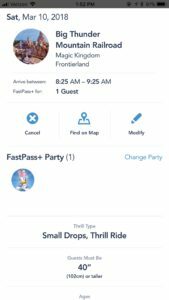 What is the best way to make, modify, or cancel a FastPass+ selection? There are three ways to go about doing this. I find the easiest way is via the My Disney Experience app. The other ways are on a desktop at http://www.mydisneyexperience.com or at a FastPass+ Kiosk while in a Disney park. How many FastPass+ selections can I make for each day I am in a Disney park? You can make up to three FastPass+ selections for a single park per day. 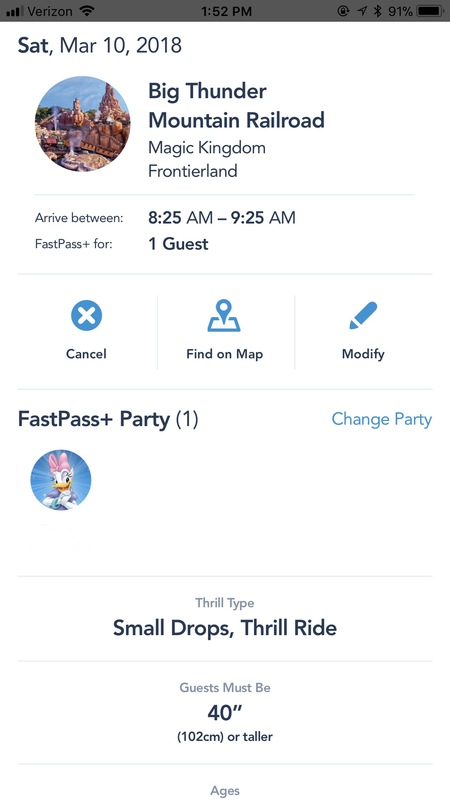 Once you redeem your initial set of selections (or the last arrival window has passed), you can make another FastPass+ selection for the same day. I will make selection right after I have scanned my MagicBand in line for my last FastPass+ selection. After you have redeemed your fourth selection, you can then make your fifth FastPass+ selection in the same manner, and so on. When can I make my FastPass+ selections? 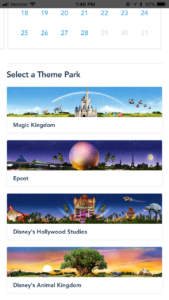 You can make FastPass+ selections up to 60 days prior to your check in date if you are staying at a Walt Disney World Resort hotel and have theme park tickets. When staying on Disney property you are able to select FastPass+ for the entire length of your vacation, up to 14 days. If you are staying off Disney property you can make FastPass+ selections up to 30 days prior to the day you will use them. Example: If you’re traveling May 1 – May 6 you can make May 1st selections on April 1st, May 2nd selections on April 2nd, and so on. You can begin making your selections at 7:00am Eastern Time on the 30 or 60 day out marks. 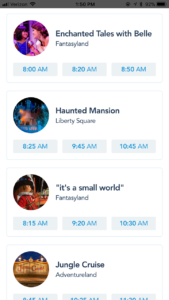 Even though you can only make FastPass+ selections for one park per day, if you purchased theme park tickets with a Park Hopper option then you will able to make same-day selections at a second park. This can be done after you have used your initial FastPass+ selections at the first park you visit. 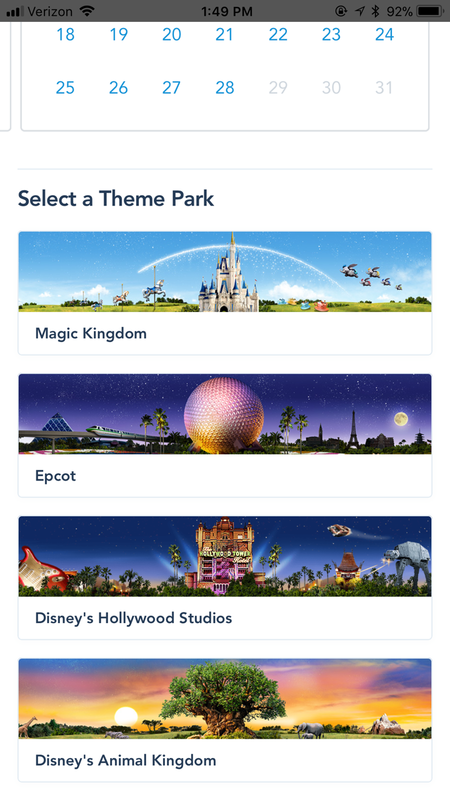 Use the My Disney Experience app to add additional selections at a second, or third park. Keep in mind, you can only make extra FastPass+ selections one at a time. 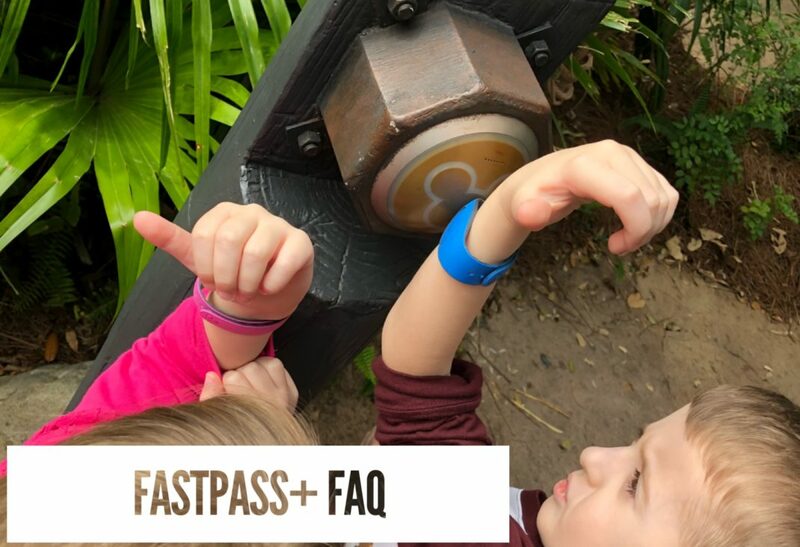 Is there a charge for using the FastPass+ service? No, there is extra charge for using the FastPass+ service. It is included with your theme park ticket. If I have multiple people on my reservation, do we all have to make the same FastPass+ selections? The answer is no. Everyone on your reservation can create different FastPass+ selections. When you go to make a FastPass+ selection a list of the people on your reservation comes up. You then select who you want to make a FastPass+ selection for. Once that selection is made you can create FastPassses for the other members of your party. Remember, children under three do not need FastPass+ selections. If I miss my FastPass+ arrival window, do I lose my opportunity to experience the attraction? If you know you’re going to miss your arrival window (which is one hour) modify your selection to a later time frame, if available, using the My Disney Experience app. When FastPass+ selections are no longer available for the attraction I would keep an eye on the wait times for the standby queues. Do I have to utilize the FastPass+ service? It is up to you. You do not have to use this service if you do not want to. If you are more of a spontaneous person then explore the standby queues at attractions. 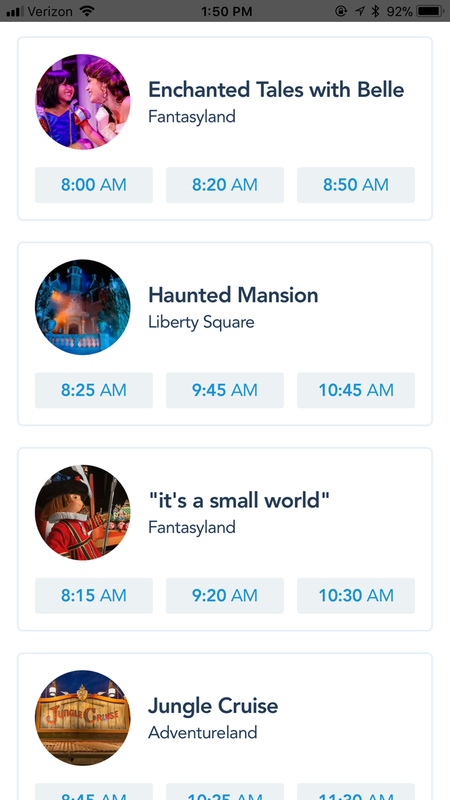 If you realize you want to make FastPass+ selections, it is not too late, you can do so via the mobile app or kiosk. FastPass+ gives you the option to be able to plan or to be spontaneous!